New York - While all eyes are focused on Hurricane Sandy, another emerging catastrophe calls for our special consideration in helping our fathers and brethren at the Holy Trinity Monastery. 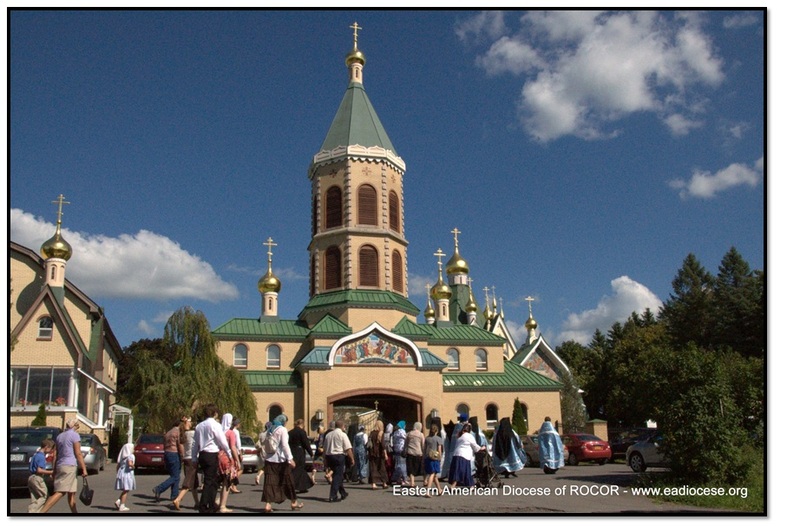 This venerable ROCOR institution, founded in 1928, has touched the lives of countless monks, seminarians, pilgrims, and other Orthodox faithful. 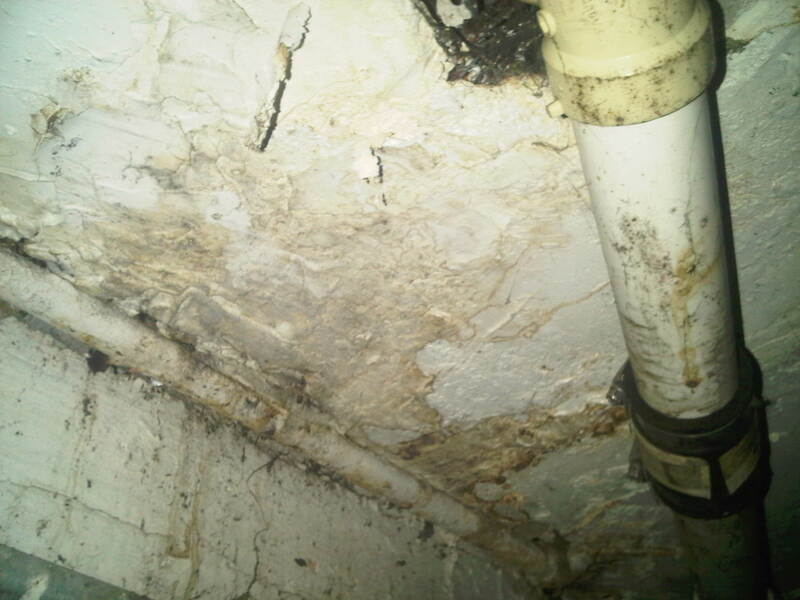 1) Environmental: all the heating oil tanks used for heating have had to be urgently replaced. Initial works were completed, but do not yet meet required standard due to a lack of sufficient funds. Failure to complete these works in time could result in a fine levied by the New York Environmental Protection Agency of $37,000 per day! 2) Infrastructure: the plumbing (including septic tank) and electricity in the main building requires urgent replacement. When the founding monks built this complex in the 1950s, they did what they could with the materials they could afford. 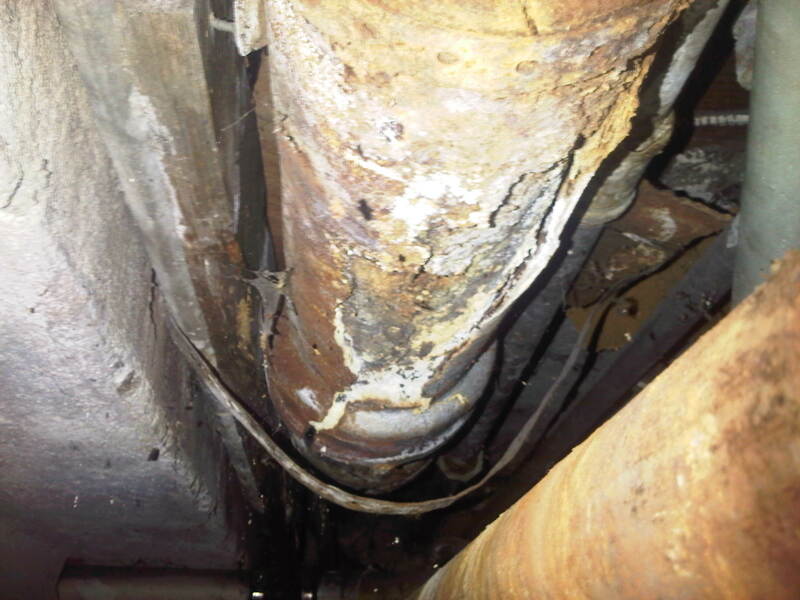 Unfortunately, the pipes are literally disintegrating (see photos). Given the cold winter approaching, this could spell disaster unless they are urgently replaced, at a cost the monastery cannot afford. The electricity is in a similar state of affairs – the reliable contractor of many years refuses to do any more service work without replacement of all wires, panels, and infrastructure. Lastly, the kitchen requires replacement in order to accommodate increasing requirements and rotting floor. There is no retained income sufficient to fill the gap these urgent expenses require. I personally reviewed audited financial statements, and found in the fiscal year 2010-2011, expenses (including seminary) exceeded revenue (including donations) by several hundreds of thousands of dollars. The operating costs increased due to urgent repairs (see above) and costs associated with maintaining the large cemetery (crosses requiring replacement, not paid for by families). The preliminary figures for 2011-2012 a lower loss, but a loss, nevertheless. Fortunately, the monks are urgently finding ways to fill the gap with sales from a revised book store and publishing activity, and selling incense, and other liturgical items. Towards the end of last year our donor base generously contributed over $190,000 in aid of the Holy Cross Monastery. We ask that the same enthusiasm and support be given to the Holy Trinity Monastery as well! The Fund for Assistance is so convinced of the need to ensure the survival of the Holy Trinity Monastery that we will match every dollar you contribute through the end of December, 2012+. Please donate now by sending a check to the Fund for Assistance at: 75 East 93rd Street New York, NY 10128 USA; or, even more quickly, by clicking here. May you all enjoy a most wonderful approach towards Nativity! *The first $50,000 of contributions will be matched. The FFA's mandate is clear: we support needy clergy, youth ministry and emergency relief. We cannot support construction / renovations, etc... Therefore, we are raising money to help offset certain operational costs at the monastery and seminary (especially related to youth, summer programs, pilgrimage, medical insurance, etc...), which would allow them sufficient breathing room to address the other issues. Their shortfall in operational costs 2011-2012 was over $120,000. P.S. Jordanville has played an important role in my life as well. The time I spent at Holy Trinity monastery in 1982 as a “summer boy” was spiritually transforming, serving as an anchor in the midst of turbulent teenage years. My father has also found his resting place among the other 1,500 Orthodox colleagues in Christ at the monastery’s unique cemetery. I think the best way I can give commendation to the monastery is to increase my support. I invite you to do the same by clicking this link.